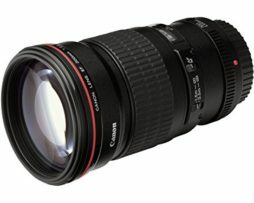 Telephoto lens boasting high image quality and carrying ease. With two UD-glass elements and rear focusing to correct aberrations image delineation is extremely sharp. 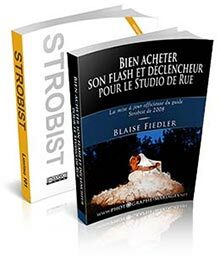 Background blur is also natural-looking as was simulated by Canon. 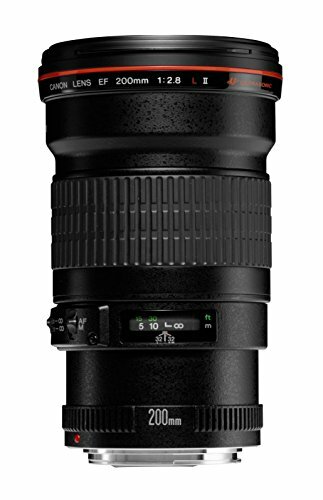 The lens comes with a dedicated detachable hood. 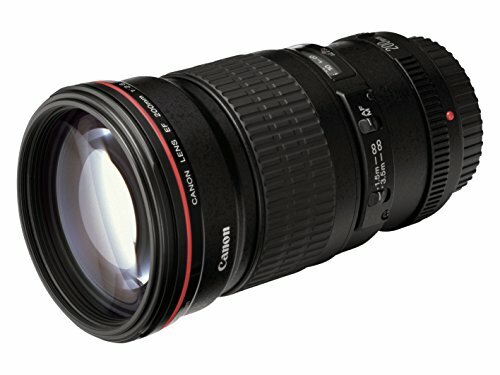 Be the first to review “Canon EF 200 mm f/2.8 L II USM” Cliquez ici pour annuler la réponse.